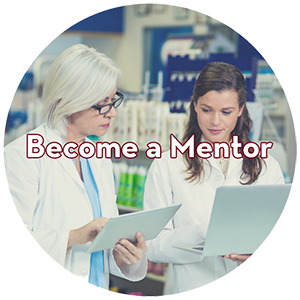 Explore opportunities to get involved and make a difference by supporting pharmacy education, research and practice. 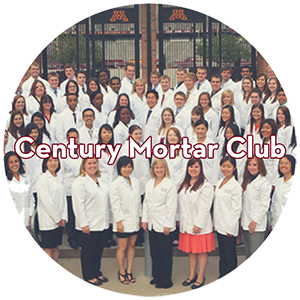 Your connection to the University of Minnesota College of Pharmacy doesn’t end when you graduate. As an alum, you are a lifelong member of a professional and growing community of over 8,500 accomplished alumni. Our graduates are leaders in practice, education, research, policy and the pharmacy profession. 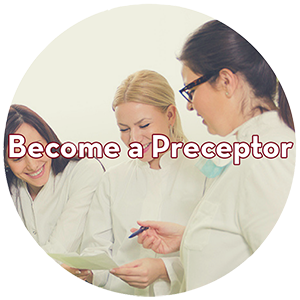 As pharmacy preceptors, you play a central role in the Professional Experience Program. 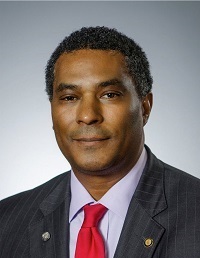 You serve as mentors and role models who demonstrate high standards of professionalism, show students how to apply classroom knowledge to daily practice, and evaluate student progress. 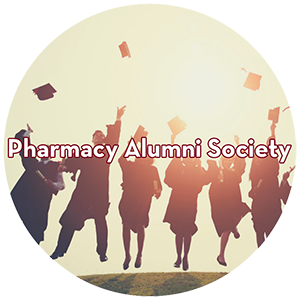 The Pharmacy Alumni Society is a constituent society of the University of Minnesota Alumni Association and connects our alumni, students and friends in lifelong support of the University of Minnesota and each other by providing opportunities for alumni to interact with each other, students and faculty. Update your records and stay connected. You don’t need a ticket to the game to attend our receptions, just come and have fun!